The smartphone has revolutionized the way we take pictures. Given the incredible range and versatility of modern-day smartphone cameras, however, it can be difficult to know which editing tools to utilize when you're trying to bring out the best in your new shots. 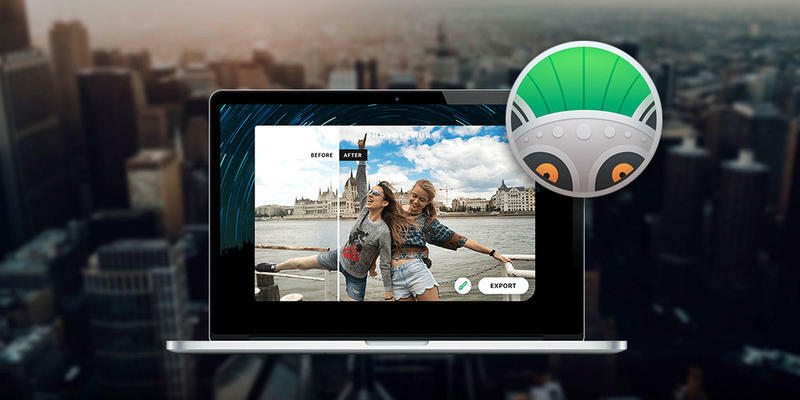 Photolemur Spectre does this hard work for you by utilizing artificial intelligence to give every photo the perfect edit, and it's on sale for just $19. As the world's first automated photo enhancement solution for Mac, Photolemur Spectre uses image recognition, AI, and advanced editing algorithms to edit your photos for you. It instantly analyzes and adjusts all the various visual elements of your photos automatically—using twelve smart technologies including color recovery, sky enhancement, exposure compensation, smart de-haze, and more. You'll even be able to perform batch enhancements of large photo collections. Give your photos the edits they deserve with Photolemur Spectre—a family license is on sale for over 60% off at just $19.